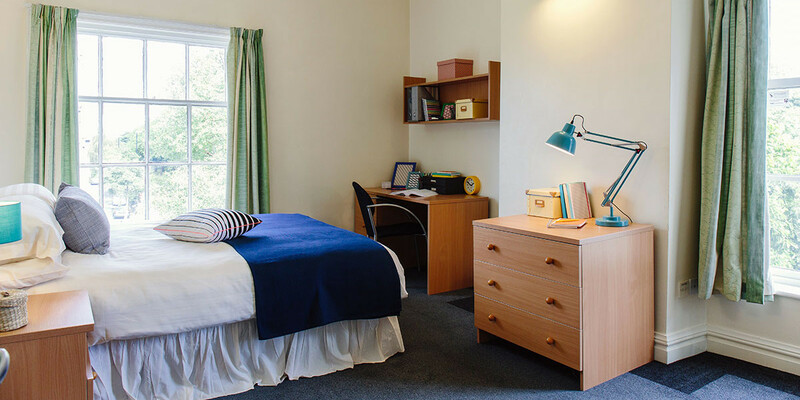 Right on campus, just across from a public park, this attractive residence offers a friendly, multi-cultural environment. 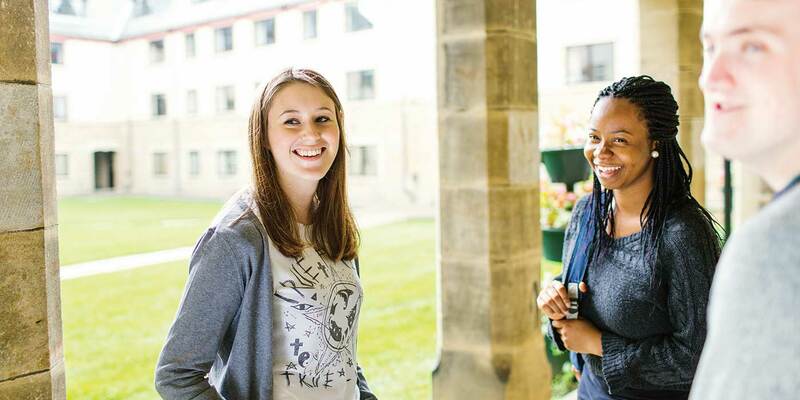 With half of Ellerslie residents from the UK and half from all over the world, you’ll have a unique opportunity to broaden your horizons and build a global network of friends. 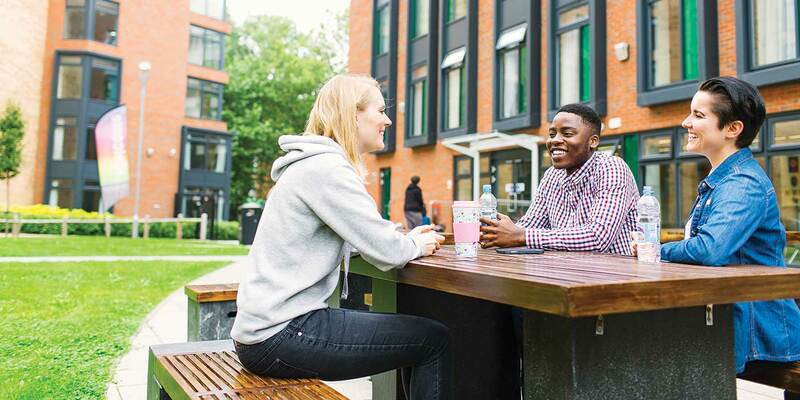 You can get involved in intercultural events throughout the year, from film screenings to swing dance classes, learning about other cultures and sharing your own. 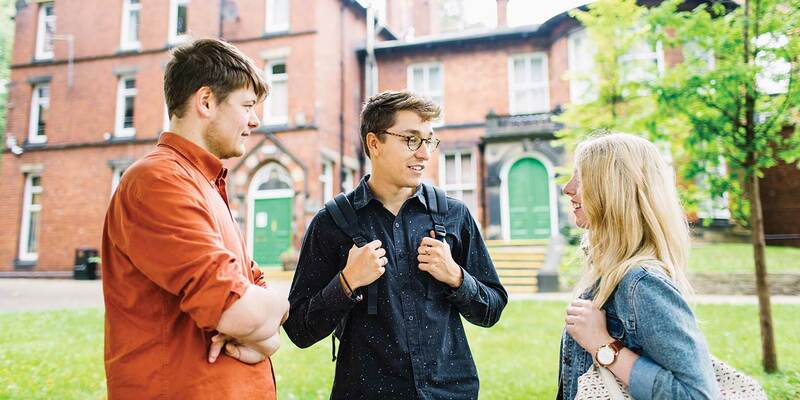 There may be opportunities for foreign language exchange and one of the common rooms has international TV, so you can keep up to date with the latest international news, sport and programmes from around the world. There’s a main hall and two annexes of refurbished Victorian terraced houses. 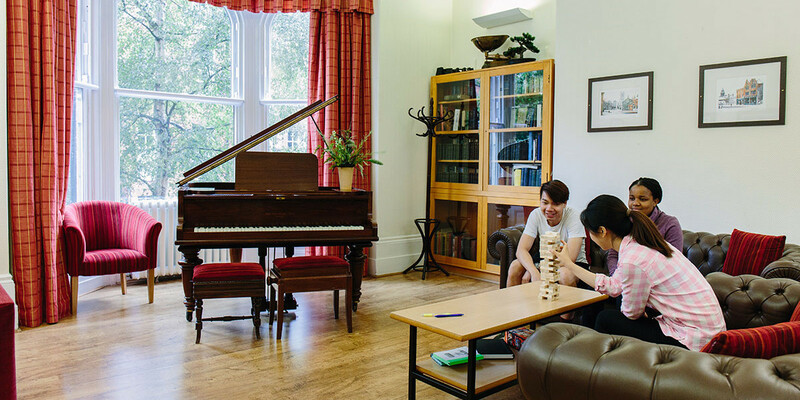 The residence office and the main communal areas - common rooms with comfy sofas, TVs and a piano – are in the main hall. 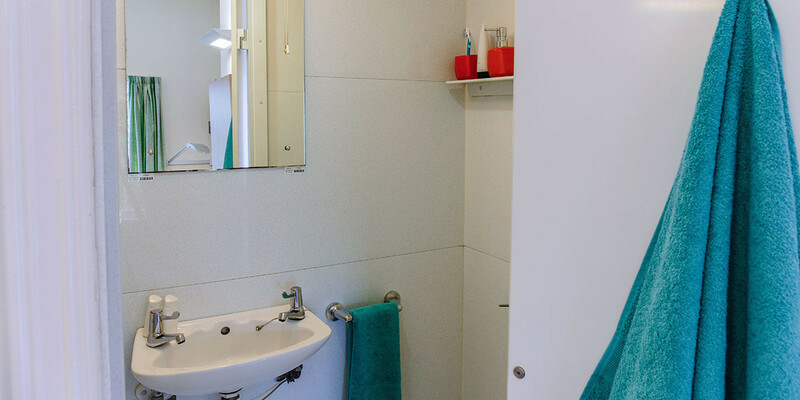 You have laundry facilities and cycle storage. 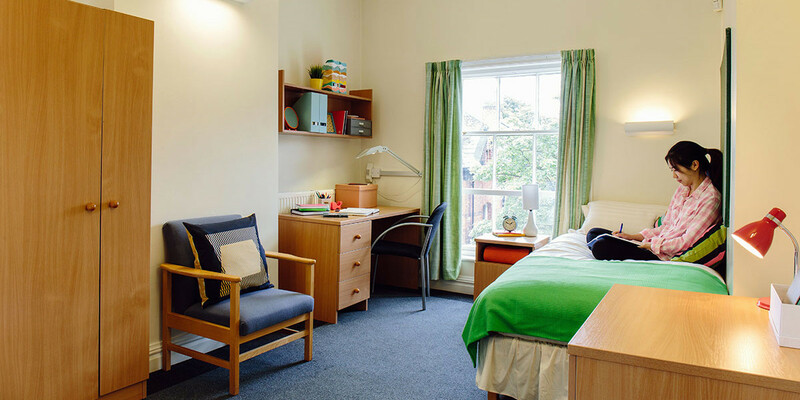 Accommodation is mainly in standard rooms with shared bathrooms, with some en-suite rooms available. 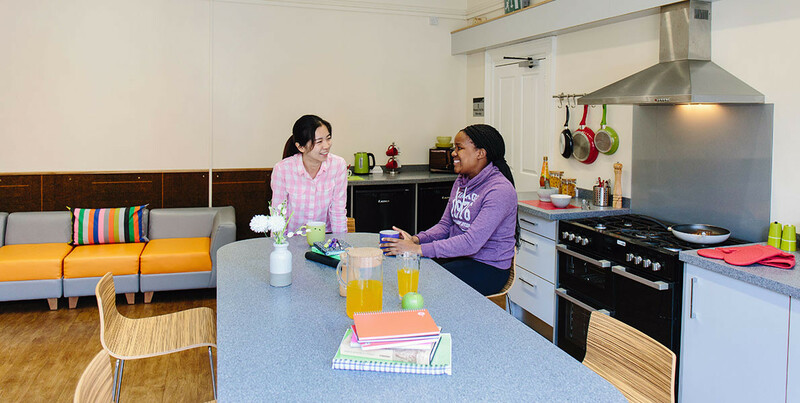 Catered residents at Ellerslie can eat in the Refectory, next to the Students’ Union. You will receive a Refresh Meal Card plan package which can be used to purchase meals. The meal card enables you to purchase breakfast and an evening meal Monday to Friday, and brunch on weekends. Aluminium Composite Material (ACM) cladding has not been used in the construction of Ellerslie Hall or its annexes.